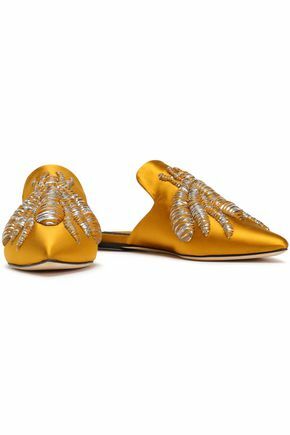 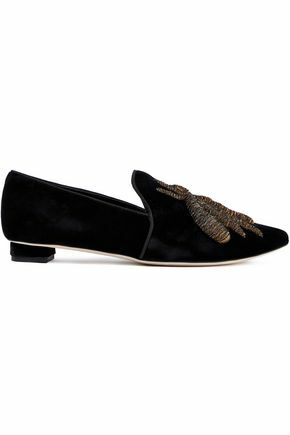 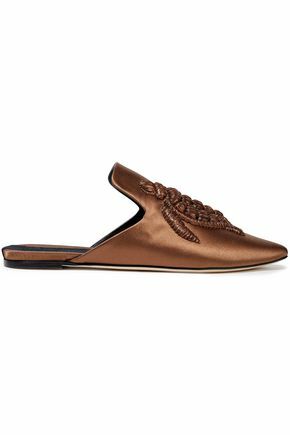 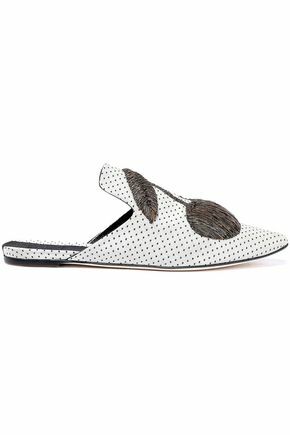 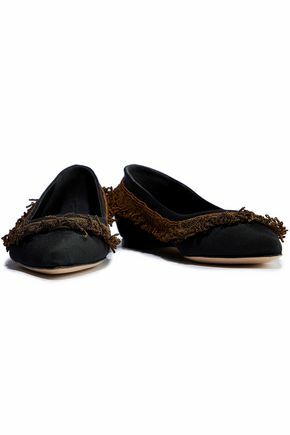 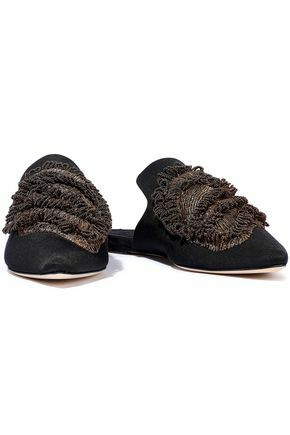 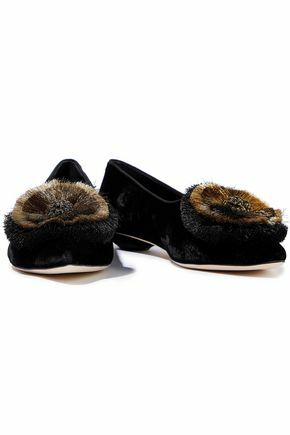 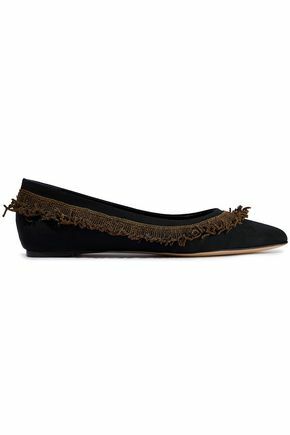 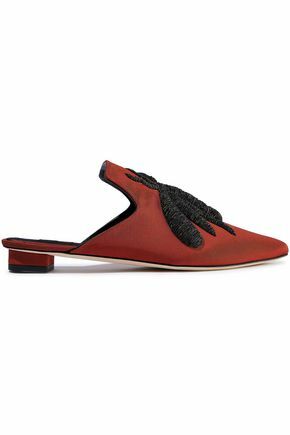 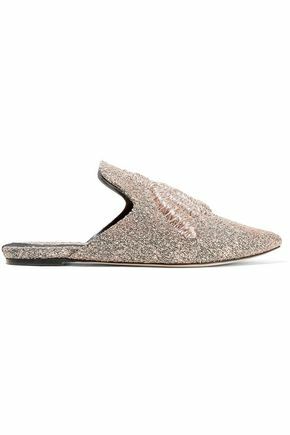 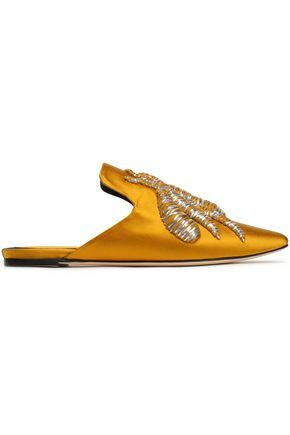 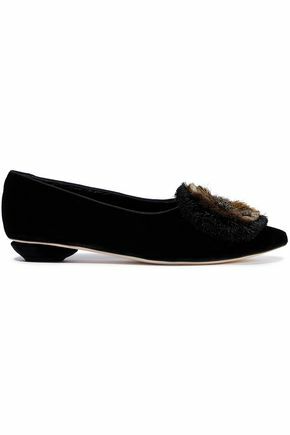 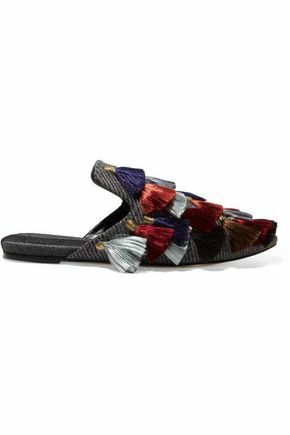 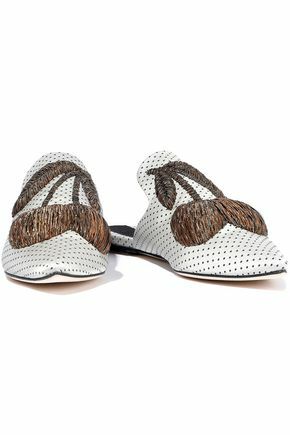 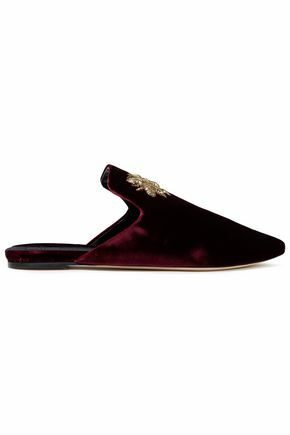 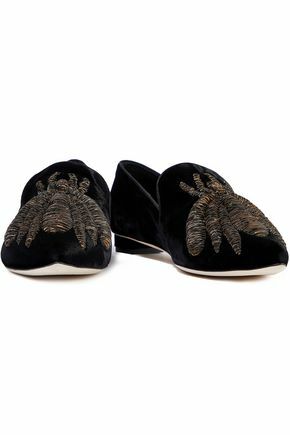 Sanayi 313 has garnered a cult following thanks to its signature embellished slippers. 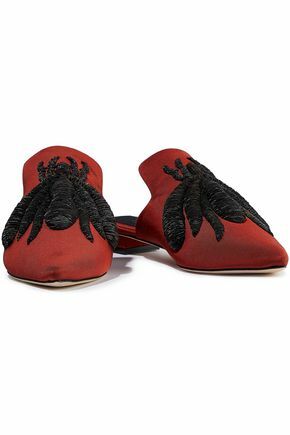 Staying true to its rich Turkish heritage and inspired by traditional babouche styles, each pair is exquisitely crafted by hand using centuries' old weaving techniques. 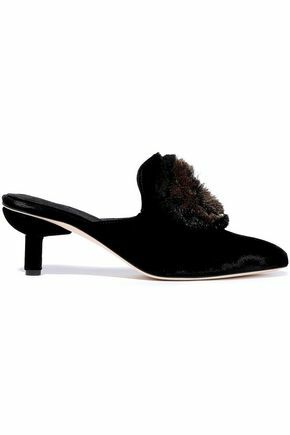 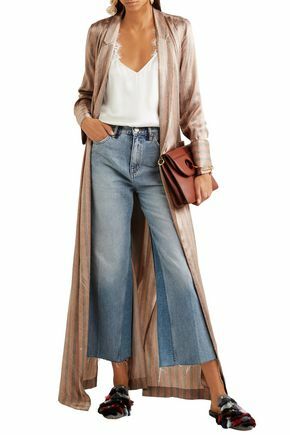 Style mavens Gigi Hadid and Leandra Medine love the brand for its opulent East-meets-West sensibility.